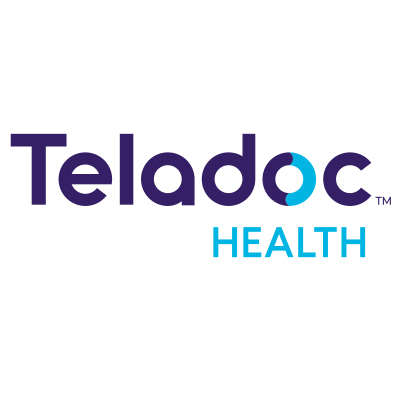 Care Packages for Soldiers: Teladoc Donates Goods for the Troops. 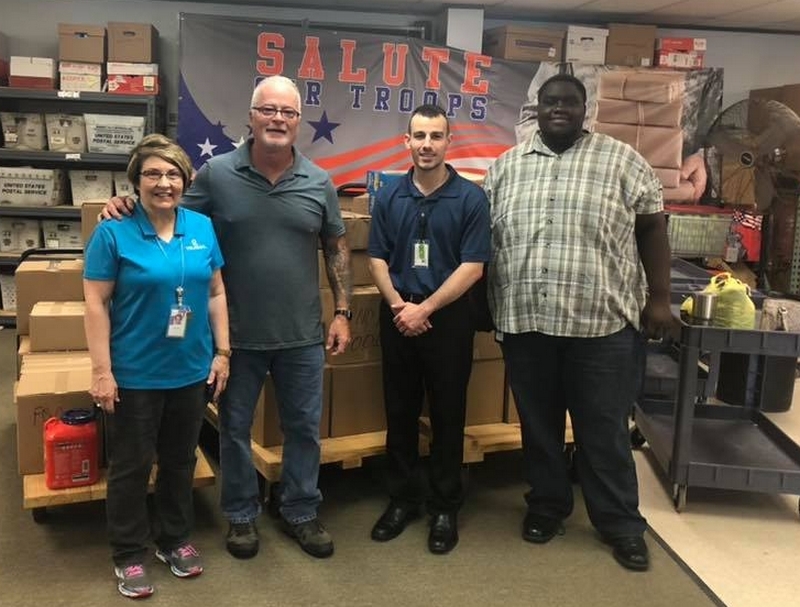 Teladoc Donates Goods for the Troops. 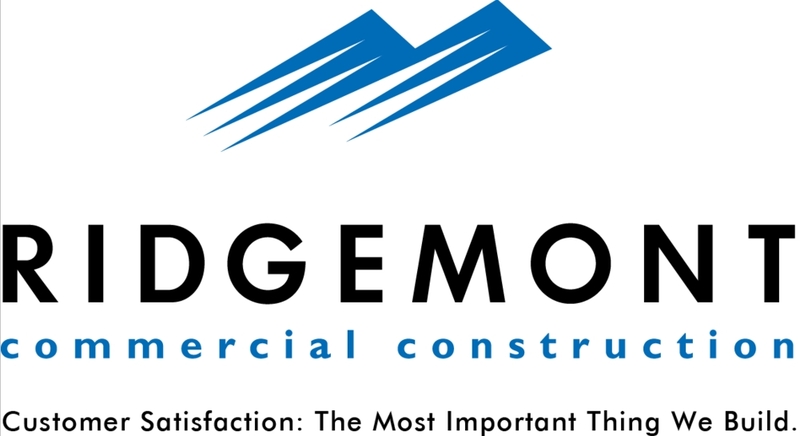 Thank you Teladoc for your donation for goods for the troops. They had a company department challenge and came through with three carts of items to be included in the care packages we'll be packing in October. There is a picture of the donation. Teladoc donated three carts of items for the troops.